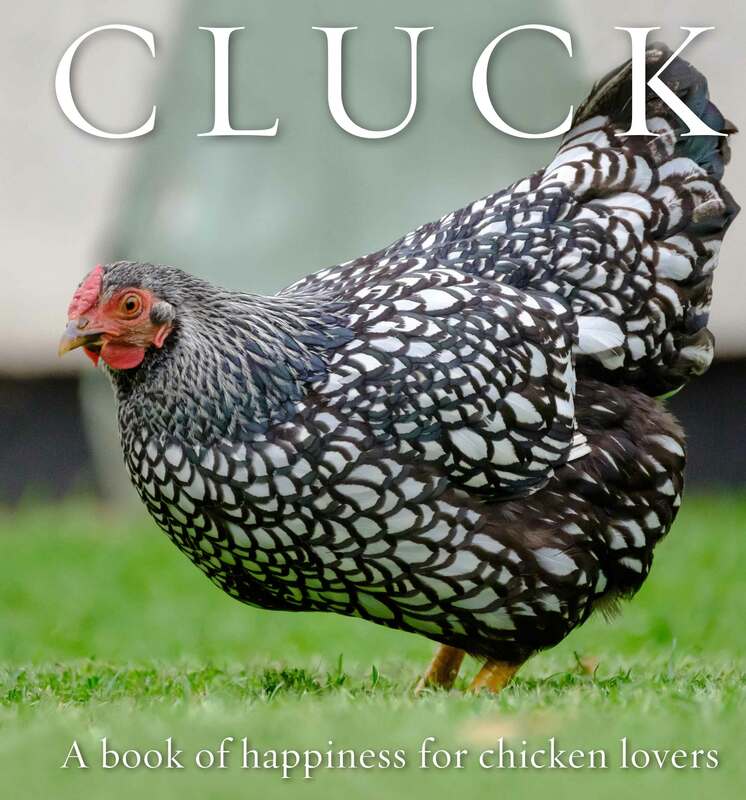 A book of happiness for chicken lovers. Any chicken owner will know that there’s more to these endearing, quirky, clever characters than the eggs they produce. Cluck is a celebration of hens, roosters and chicks, combining high-quality photography with inspirational and amusing quotes to create the perfect gift for chicken fans. Some of the collection’s quotations come from famous people (Oscar Wilde, C. S. Lewis, Mark Twain, Plutarch), others don’t; some are philosophical, others light-hearted — all are memorable. Accompanied by beautiful pictures of a variety of these farmyard birds, from Plymouth Rocks and Orpingtons to Welsummers and Silkies, this collection of quotes and proverbs will steal any chicken lover’s heart.